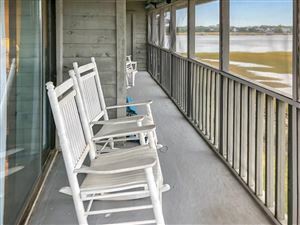 This condo community allows vacation rentals, which leads to a lively, “somethings always happening” kind of feel. 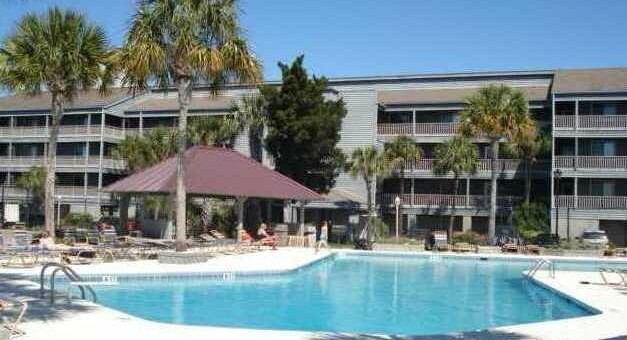 The complex features a pool, tennis courts, deep river water and some of the best sunsets on the east coast. 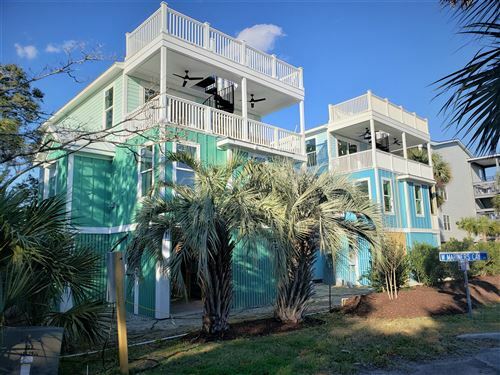 Mariners Cay offers an affordable way to live on the Folly River and walk or bike to Folly Beach. There are 2 and 3 bedroom units, many listed under $300,000. This community offers a great opportunity for an investment property that will rent well, and you can also purchase a boat slip. See all Mariners Cay Properties For Sale.